Dust devils may threaten the life of the people when they grow bigger. The property may be damaged too. In most cases, they are not harmful. 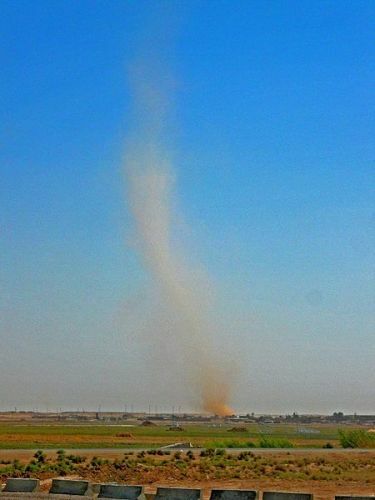 Dust devils and tornadoes are often compared since both have the upward circular motion of wind. The dust devils may occur during the fair weather on the sunny day. It has the upward wind swirl. The larger parent circulation is spotted on the tornadoes. The dust devils are less intense than the dust devils. 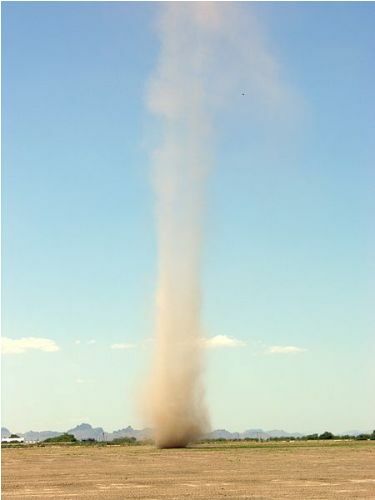 The term the dancing devil is often used to call dust devil in southwestern United States. People often use the term the dust whirl or sand auger to call the dust devil in Death Valley, California. 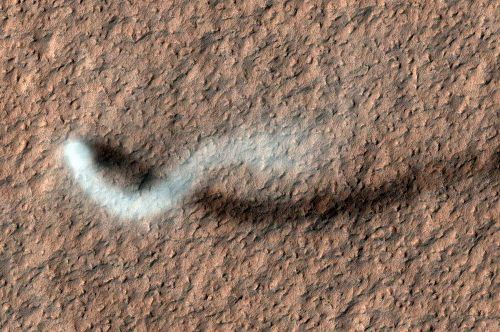 The dust devils are often called as the spirits of dead Navajos, ghosts or even chiindii by the Navajo people. The Navajo believes that it presents good spirit if the chindi has the clockwise spinning. It is the bad spirit when it has the counterclockwise spinning. The dust devils may reach the height of hundreds of meters in other countries such as Jordan, Kazakhstan, Kuwait and Saudi Arabia. They call them djin. Dust devils will be formed from the rotated air caused by the rise of a hot air from the low pressure of air located above it. The rate of dust devil formation is increased during the cool atmospheric temperature and clear skies. They are often occurred in the tarmac, desert and flat barren terrain. Check facts about Desert Climate here. 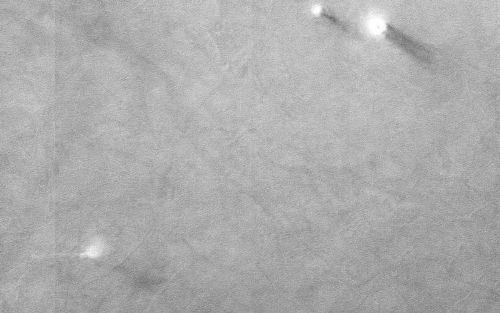 The dust devils on earth are weak and small. It may have the speed of 70 km per hour or 45 miles per hour. The diameter is less than 0.9 meter or 3 feet. It is rare for dust devil to have the speed more than 100 km per hour or 60 miles per hour. Find facts about Deltas here. What do you think on facts about dust devils?